Siri integration is something no other streaming service offers. Make the most of Apple Music with these tips. 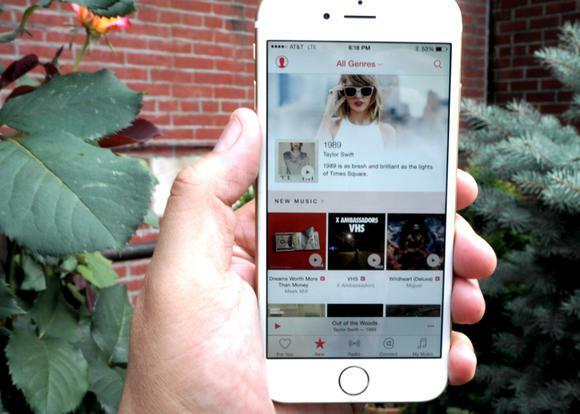 One huge advantage Apple Music has over other streaming services is integration. 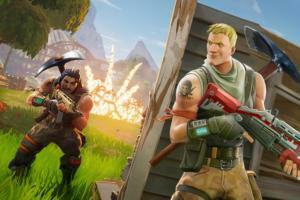 That means you can play songs from your iTunes library alongside your streaming selections without ever leaving the app. 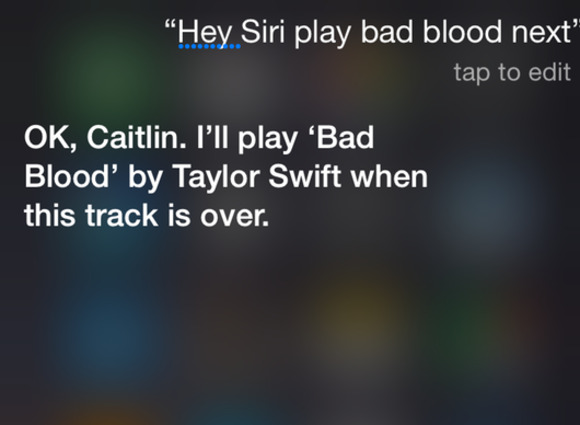 That also means you get a little help from Siri. Siri integration has been one of our favorite Apple Music features from day one, and it looks like Apple recognizes its importance, too: The company recently posted a job listing for a Siri software engineer to work on Apple Music. 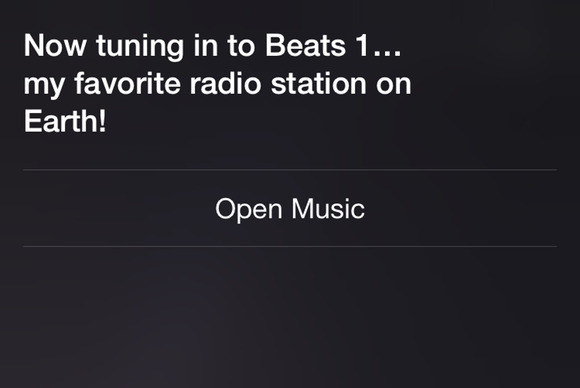 The best part about using Siri with Apple Music is you don’t even have to have the app open to get Siri started. She just knows what to do. That’s integration no other streaming music app offers. 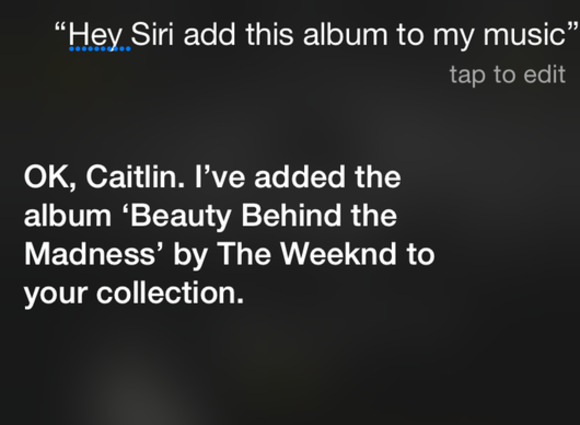 Here’s everything you can ask Siri to do for you in Apple Music. If you only want to hear songs that you have saved to My Music—either iTunes purchases or streaming songs you’ve filed away—Siri can cull those from the rest of the crowd. Just say, “Hey Siri, play songs by artist name here from My Music.” I only have a few Drake songs saved to my library, but I never remember which ones. When I want to hear them, Siri can call them up without me remembering their titles. Instead of tapping through Apple Music’s various menus to figure out how to hear more of what you want and less of what you don’t, let Siri do the work. 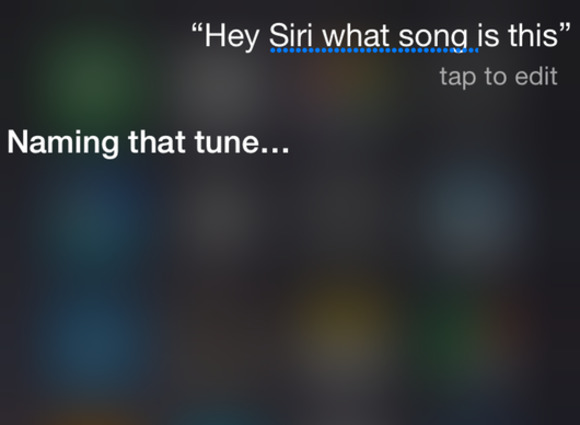 Siri can play a chart-topper from years past, or multiple chart-toppers from a specific year or decade. “Hey Siri, play the top hits from 1986,” sends you into a list of the year’s 25 hits, starting with Dionne Warwick’s classic “That’s What Friends Are For” (how did I forget this amazing song?). 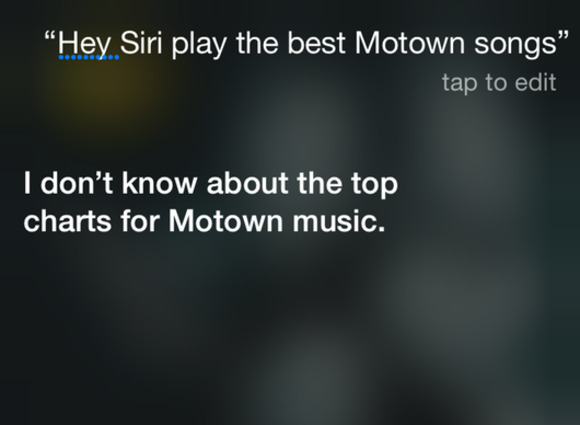 Asking Siri to play the best Motown songs was less successful—she said, “I don’t know about the top charts for Motown music.” Bummer. 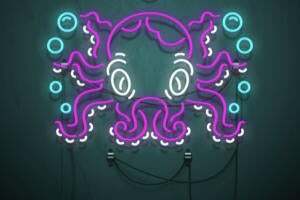 Add songs to your My Music library, even if you’re not sure what the song is called. While the track is playing, just say, “Hey Siri, add this song to My Music.” Finding it later might be a challenge, but at least it’s in your library for future listening. 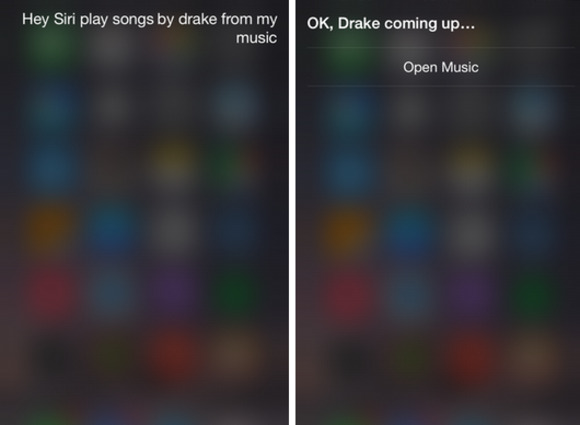 You can use a variety of commands to get Siri to add songs to your queue—that way you don’t have to manually search out and queue up tracks. So you’ve queued up a bunch of tracks, but suddenly a mood strikes and you have to hear a specific song right away. 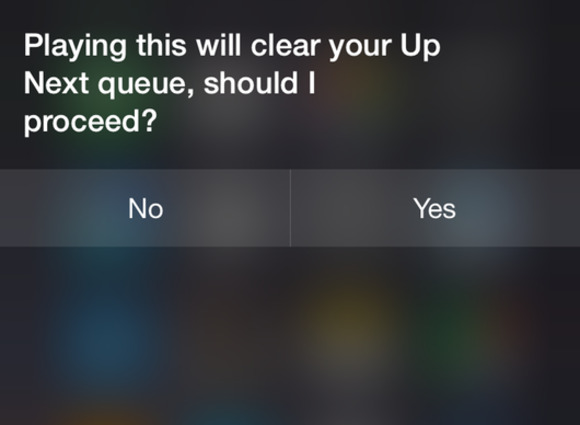 Siri can clear your Up Next lineup and switch gears, but only if you’re sure. “Playing this will clear your Up Next queue, should I proceed?” she’ll ask. Apple Music’s shuffle button is a finicky creature. Sometimes it’s there, sometimes it’s not. 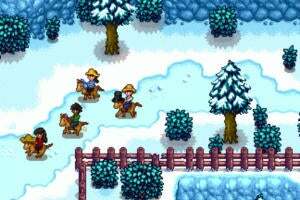 Sometimes it’s buried in a place you wouldn’t expect. 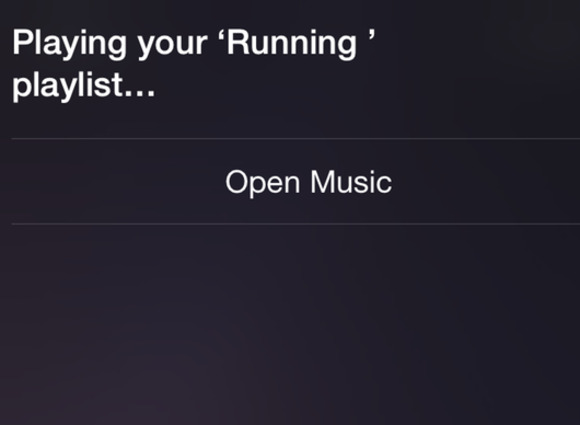 Luckily, Siri helps you shuffle just about anything: An artist’s catalog, an album, a playlist, your entire music library. You name it, Siri can shuffle it. Just tell her. 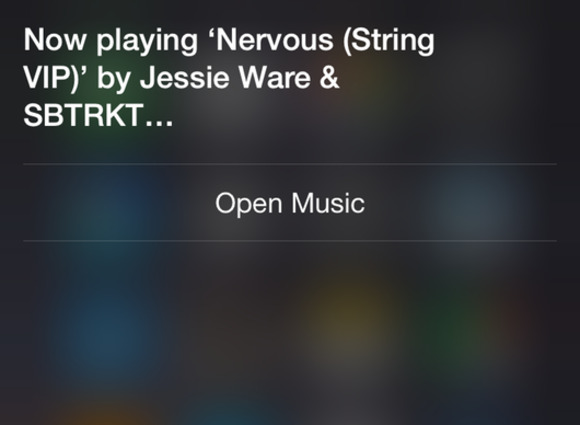 If you don’t know the name of the song you want to hear, but you know that it’s The Weeknd’s newest song or Jessie Ware’s first single, Siri will find it for you. 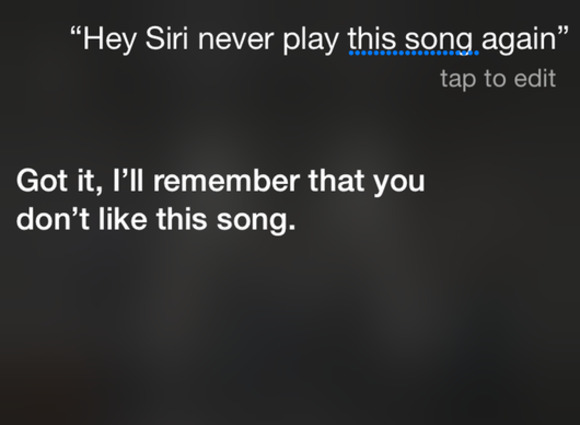 Siri isn’t a mind reader, so if you’re looking for a song that’s been covered a few times or has a common title, you’ll need to specify the artist. 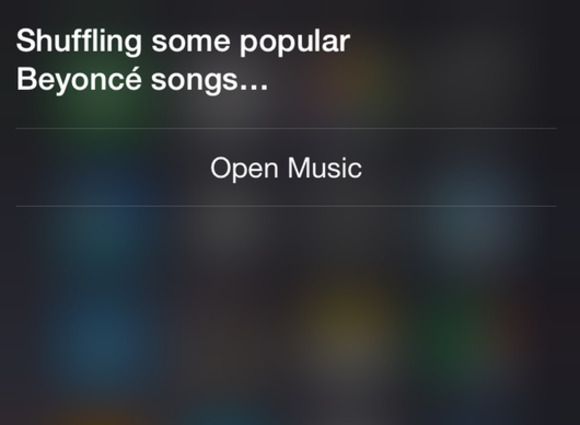 Otherwise, Siri defaults to the original singer. 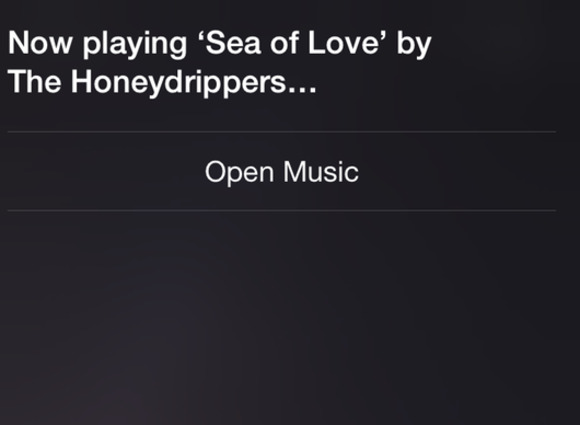 I wanted to hear “Sea of Love” by Cat Power, but I forgot she wasn’t the first to sing that haunting tune. Next time, I’ll remember. 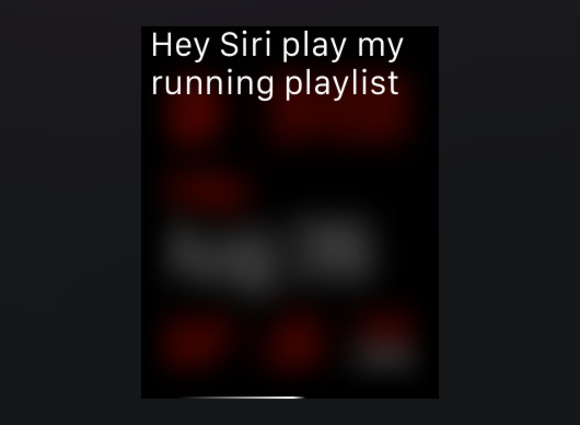 “Hey Siri, what song is this?” will send Siri into listening mode when you want to identify a song that’s playing in the wild. She taps into Shazam to figure out what the song is, then with a tap on the title you can pull up the track in Apple Music and stream it.